Well i guess now we don't need to mention here the name of the best email service provider. Long time back there was a trend that most of the westerns used hotmail, and at that time i was using using gmail (GMail wasn't that much popular that time obviously). 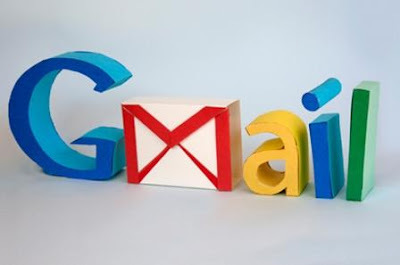 I was aware of some of the great features of GMail like the basic Html view, powerful filters, additional accounts and a last but not the least lot of space. But a friend of mine who was from United States asked me, "Why the heck i was using Gmail ?". Probably, even if i would have told her the features she wont have got them all, but today not only advanced users, but normal users as well use awesome features of Gmail, which other Mail Providers don't have (i never even tried them from quite along cause of the bulky UI). filename: Search for an attachment by name or type Example: filename:physicshomework.txt Meaning: Messages with an attachment named "physicshomework.txt"
deliveredto: Search for messages within a particular email address in the Delivered-To line of the message header Example: deliveredto:username@gmail.com Meaning: Any message with username@gmail.com in the Delivered-To: field of the message header (which can help you find messages forwarded from another account or ones sent to an alias). Operators like OR can be used in Gmail. For example: While searching for mail from a particular email address or a meeting place that you dont remember exactly, just put 'username@gmail.com OR meeting' in your Gmail search box. The 'or' function in Gmail is represented by 'OR,' and the 'not' function is represented by a minus (-). 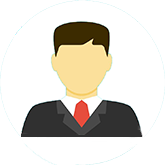 You also can use quotes (" ") to specify an exact phrase.